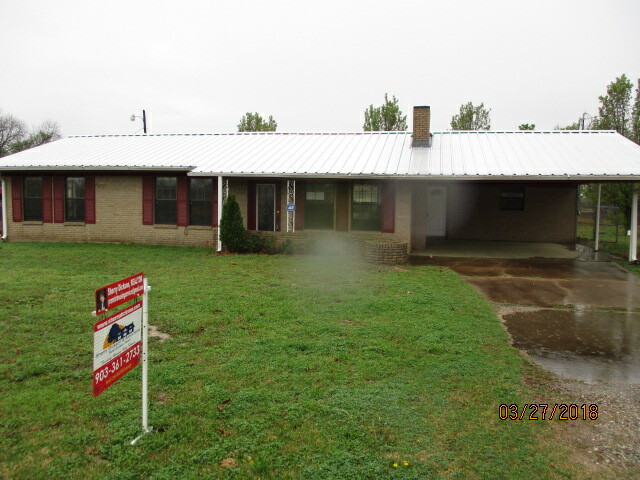 HUD Home FHA Case# 511-005514. Sold AS-IS. 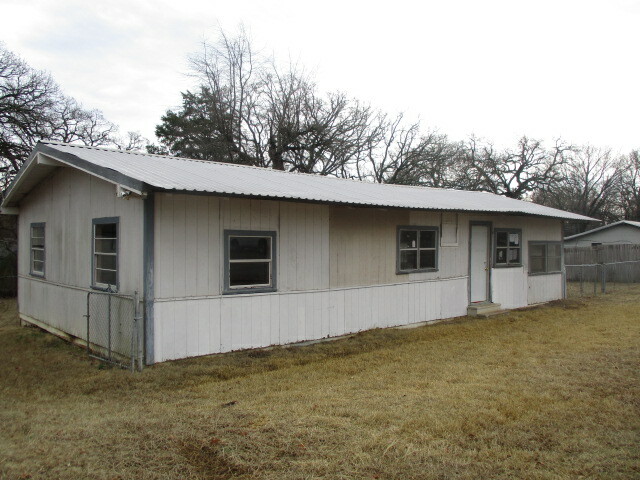 Great 3 bedroom 2 bath doublewide home in Winfield ISD. This home is centrally located between Mount Pleasant and Mt Vernon. Large kitchen and dining combo with island, breakfast bar and all electric appliances. Split bedroom floorplan, walk in closets and more. The exterior offers a nice attached double carport, asphalt driveway and nice subdivision.